Join us for the 41st Annual Reeds Lake Run. You can run or walk a 5K, run a 10K and even run or walk a 5K with your dog. Back for the fifth year, we will have a 10K wheelchair & handcycle division. All runners, walkers, wheelchair and handcycle participants will get a moisture wicking race shirt. The following are the age divisions for men and women: 14 and under, 15-19,19-24, 25-29, 30-34, 35-39, 40-44, 45-49, 50-54, 55-59, 60-64, 65-69, 70-74, 75-79 and 80 up. 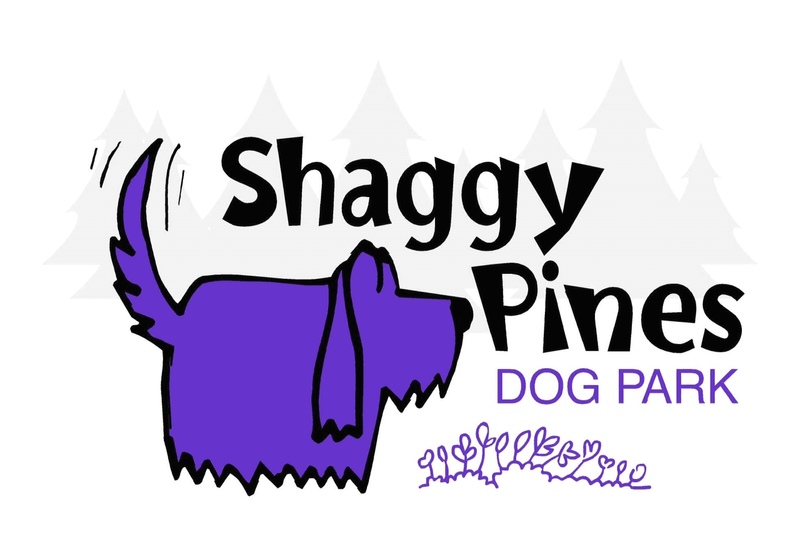 No age divisions for wheelchair/handcycle or Shaggy Pines doggie dash. Refunds, name transfers, or deferments are not permitted. There are no refunds due to weather cancellation of the races. Strollers are now allowed but you must start at the back of your race for the safety of participants. View the 2019 Course Map. The 5K course runs through flat residential areas of East Grand Rapids. The 10K course goes around Reeds Lake and residential areas. This event is for children ages three to 12, including five different races. This event is held on the East Grand Rapids High School track. See the Awards Ceremony section for more information.